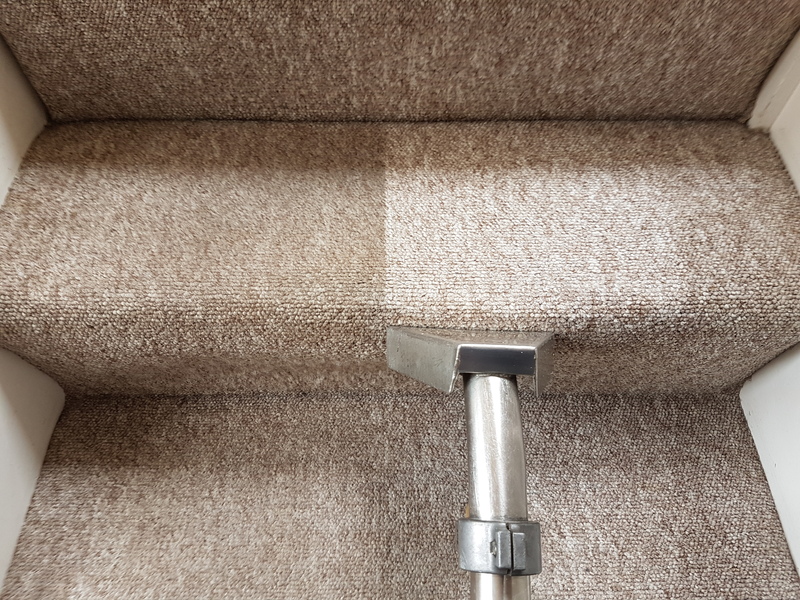 Regular professional commercial carpet cleaning will maintain the appearance and extend the lifetime of your carpets. 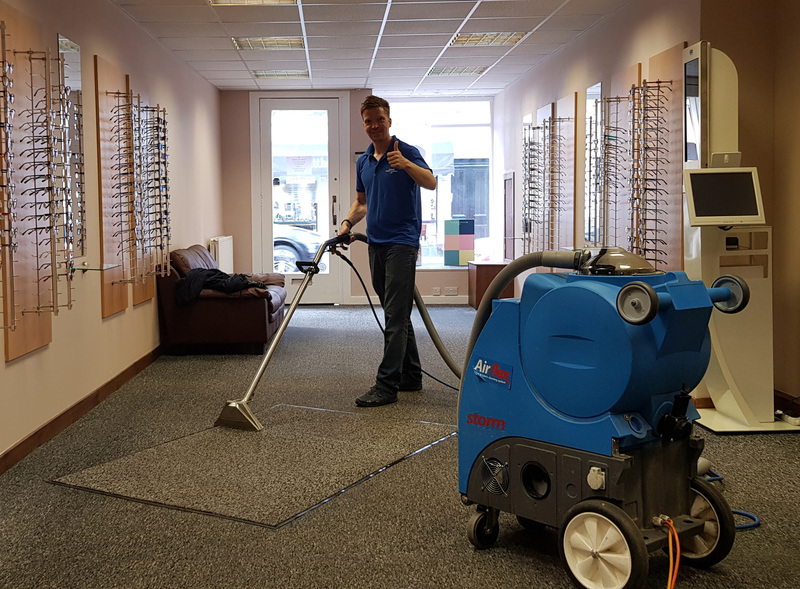 Our service will keep your premises looking its best and our quick-drying techniques help ensure there is no disruption to your business. 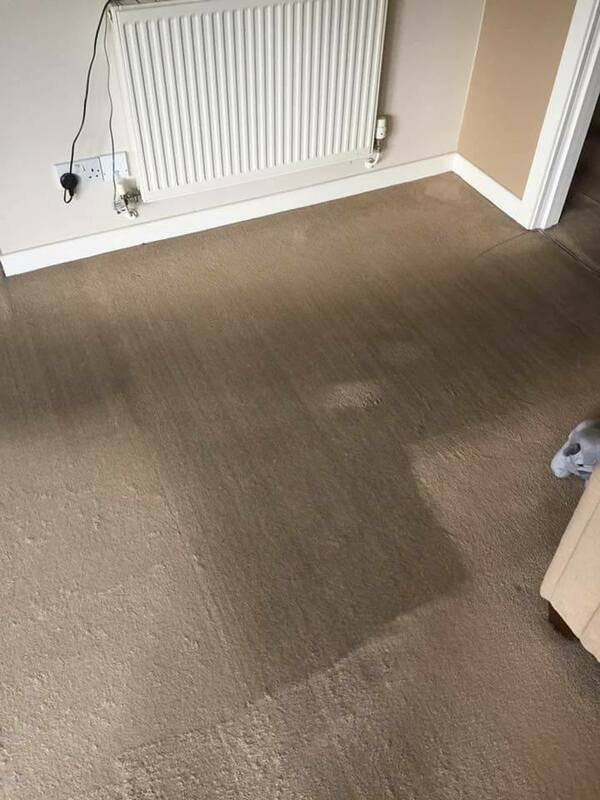 Fantastic service, we only called first thing in the morning in the hope we could get our carpet cleaned after it had been sick on. 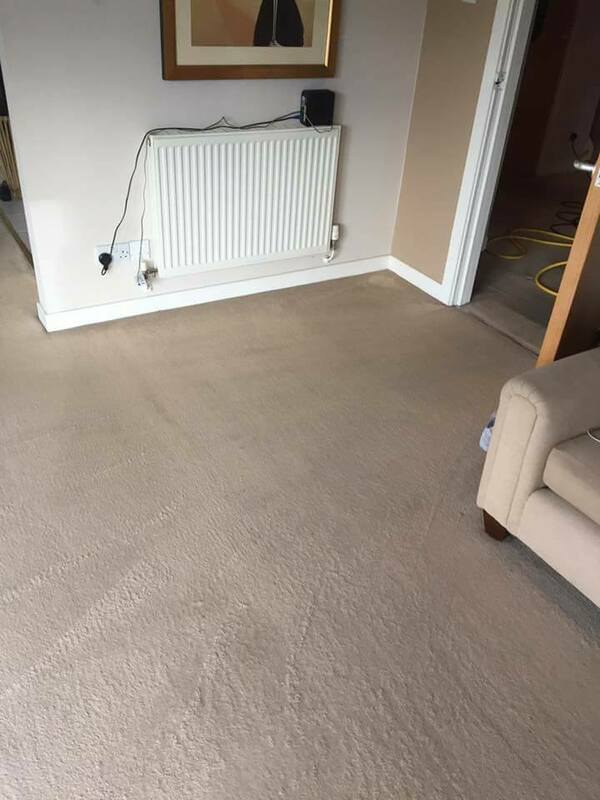 He squeezed us in that morning & the carpet looks & smells amazing. Couldn’t believe how dirty the water was after. Would highly recommend to anyone.